Utah State Vice President and Director of Athletics John Hartwell announced Monday that a three-year contract extension for head women’s basketball coach Jerry Finkbeiner has been agreed upon in principle, keeping Finkbeiner at USU through the 2019-20 season. Finkbeiner became the eighth head coach for the women’s basketball program on April 26, 2012. 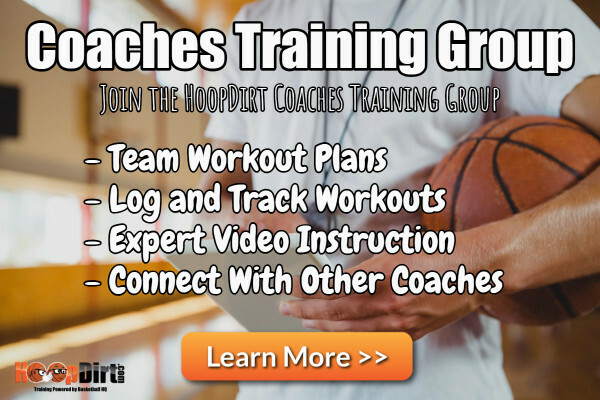 In his first five seasons with the Aggies, he has posted a 71-83 record, including a 44-46 conference record, adding to his 545-325 overall mark in 28 years as a head coach. Additionally, Utah State has notched a 3-4 record in postseason play under Finkbeiner. 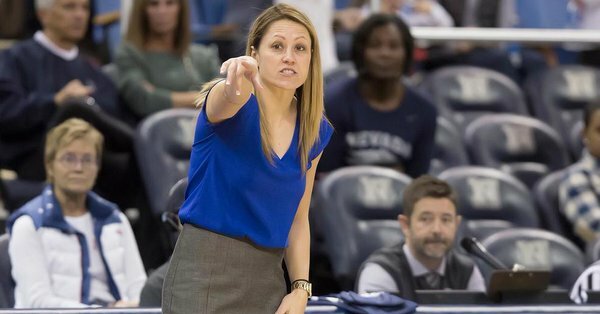 In all, Finkbeiner is USU’s second-longest tenured head women’s basketball coach and second-winningest coach in school history, trailing only Raegan Pebley, who notched 110 victories in nine seasons (2004-12) with the Aggies. This season, Finkbeiner coached the Aggies to a 16-13 overall record, while going 9-9 in Mountain West play. Those nine conference wins are the most the team has had since joining the conference prior to the 2013-14 season, giving Utah State its highest conference tournament seed since its final season in the Western Athletic Conference. In addition, its 16 wins this year are tied for the fifth-most in a single-season in program history. Furthermore, Utah State went 12-4 in games played in the Dee Glen Smith Spectrum this season, setting a home win record. 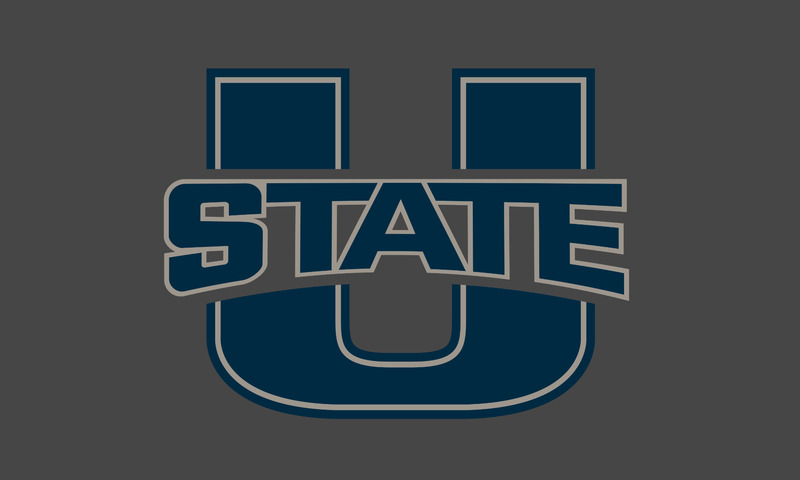 Among those home victories, Utah State defeated Colorado State, UNLV and Boise State, all of which finished in the top third of the league this year. Finkbeiner has coached eight players to 12 all-conference honors over his five seasons at Utah State, highlighted by Jennifer Schlott, who was named the first honorable mention All-American in program history and was the Mountain West Player of the Year at the conclusion of the 2013-14 season. Eliza West was named the league’s Freshman of the Year this season, while Funda Nakkasoglu earned the title after the 2015-16 campaign. In addition to the on-court accolades, Finkbeiner has led the team to success in the classroom, as well, as 14 players have earned academic all-Mountain West honors a total of 23 times. Last season, women’s basketball had the most improved grade point average of Utah State’s 14 teams. Utah State will open 2017 Mountain West Basketball Championships play this evening. As the No. 6 seed, the Aggies will play No. 11 Air Force. Action from the Thomas & Mack Center will get underway at 8 p.m. (MT).